Where Do Your Dollars Go? Activities for Education and Awareness! Click the Vinchuca for Chagas PowerPoint Presentation! What is partnership, and why is it important to understand? 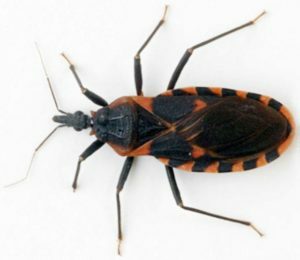 Chagas Disease is caused by a parasite called Trypanosome Cruzi.